A city overlooking the Adriatic, squeezed between the coast, the sky and the sea, “an abridged version of the Universe”, as Ippolito Nievo used to say. A romantic weekend is easily organized in such a perfect frame. You can dine under dim lights in a cosy restaurant with a view over the gulf, walk along the seashore and watch the moon reflect into the sea and Piazza Unità d’Italia brightly lit, or you can get lost in the narrow streets of Cittavecchia and climb the hill of San Giusto to admire the Roman vestiges of Tergeste. A perfect conclusion to a romantic weekend is a trip to the enchanting Castle of Duino, the residence of the princes Torre e Tasso, built on a rock spur overlooking the sea, and learn about the legend of the “White Lady”. From the castle, you can reach Rilke’s Pathway, where the famous Bohemian poet drew inspiration for his love elegies, and enjoy a romantic walk as well as a beautiful sunset over the sea. If you love nature, you can choose to visit the famous Giant Cave, the deepest tourist cave open to the public, or tour the small villages of the Karst and relish a thousand specialities of a tasteful traditional cuisine. 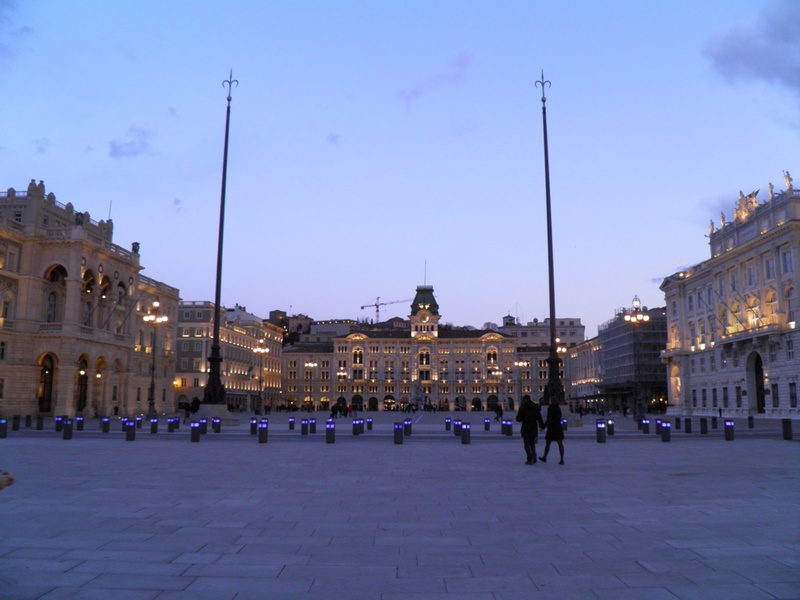 Trieste and the Karst offer several occasions to experience a weekend of romantic spells!